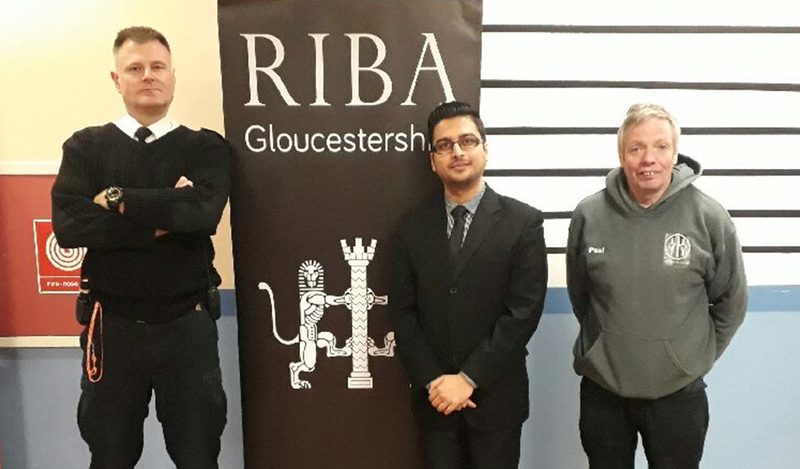 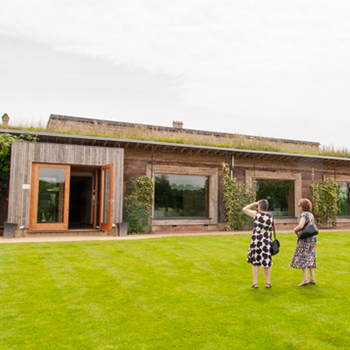 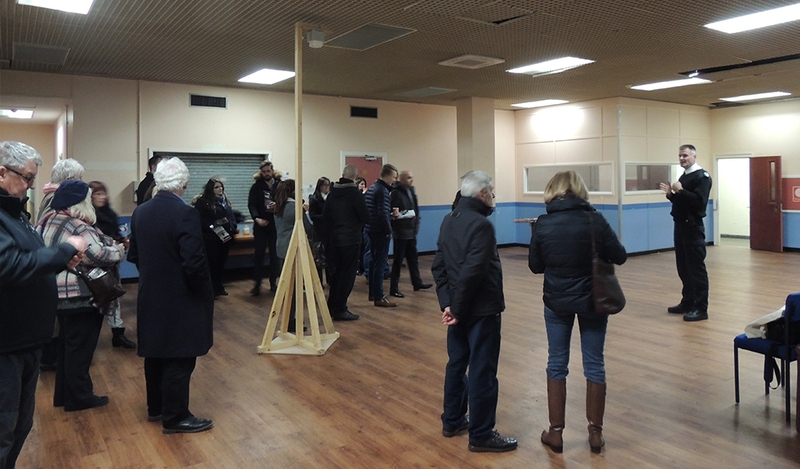 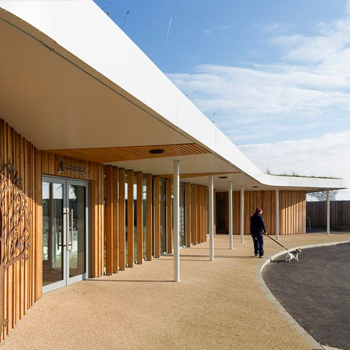 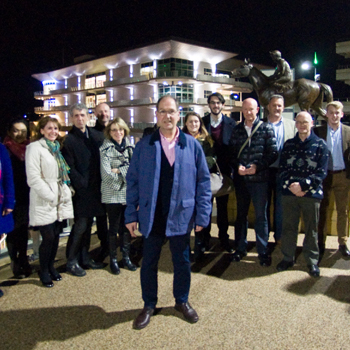 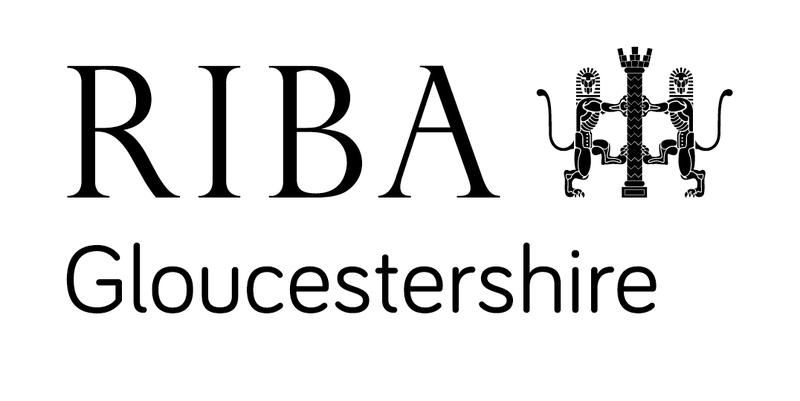 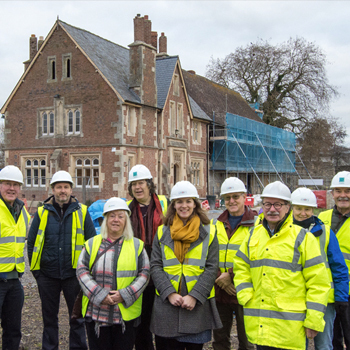 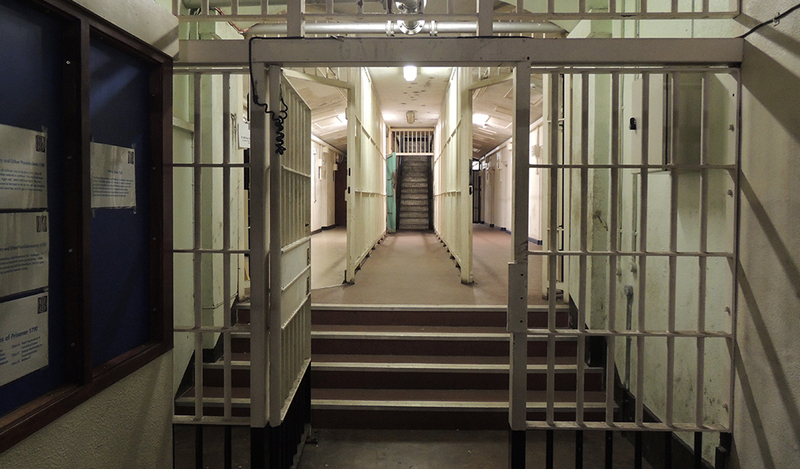 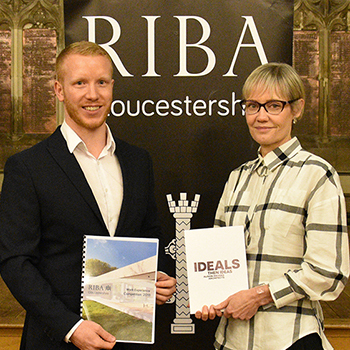 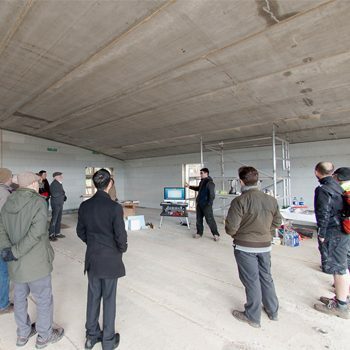 RIBA Gloucestershire hosted a sold out Guided Tour of HM Prison Gloucestershire, sponsored by IBSTOCK. 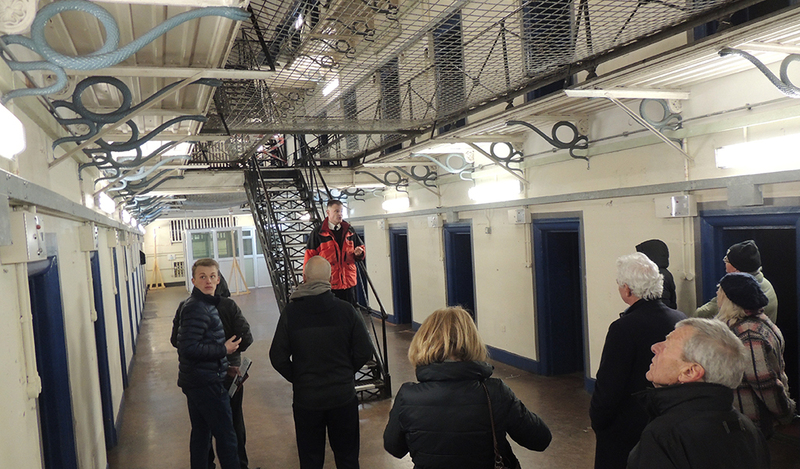 The tour was conducted by former Prison personnel who provided insight into the operations, design and functioning of the facility during its days of occupancy. 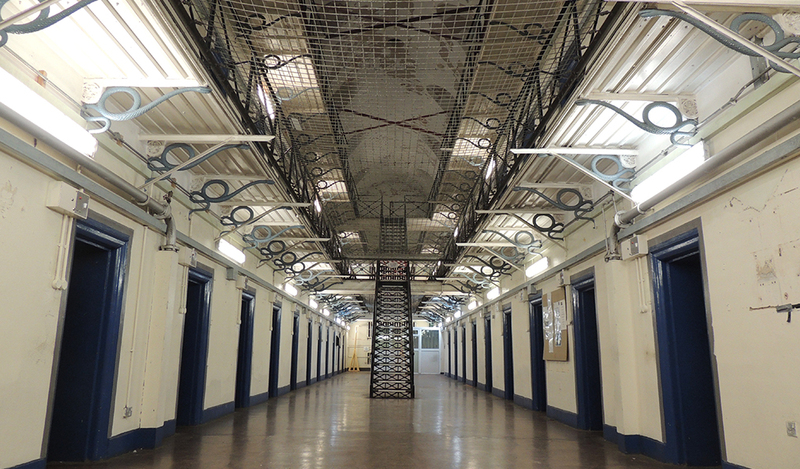 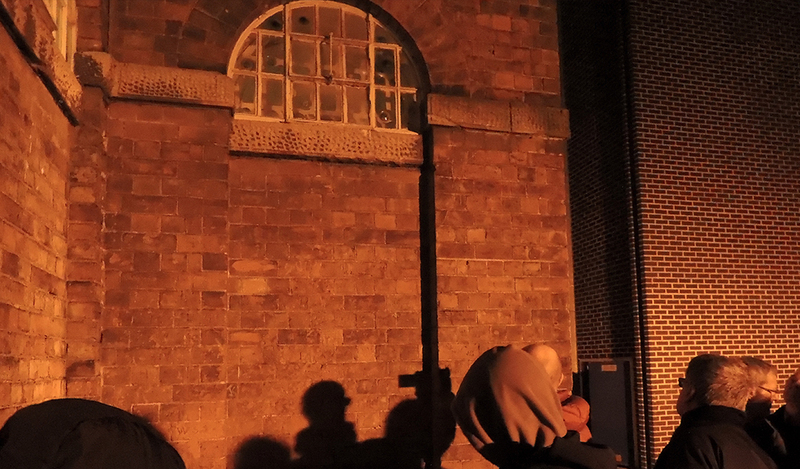 Gloucester Prison, has a long history of capital punishment going back nearly 2 centuries. 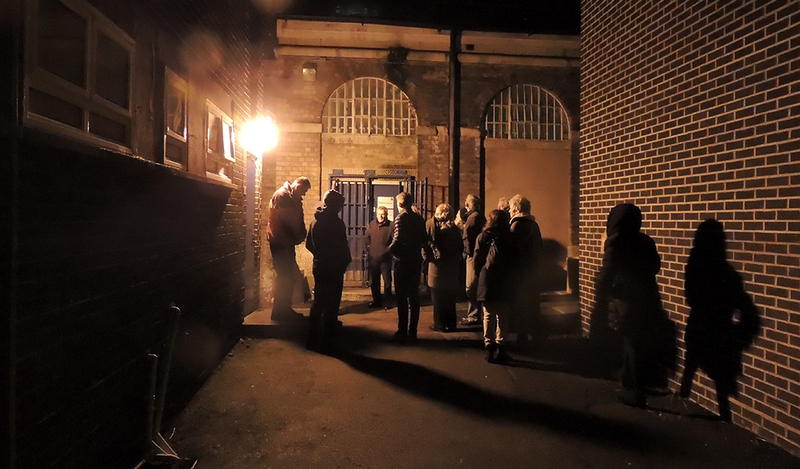 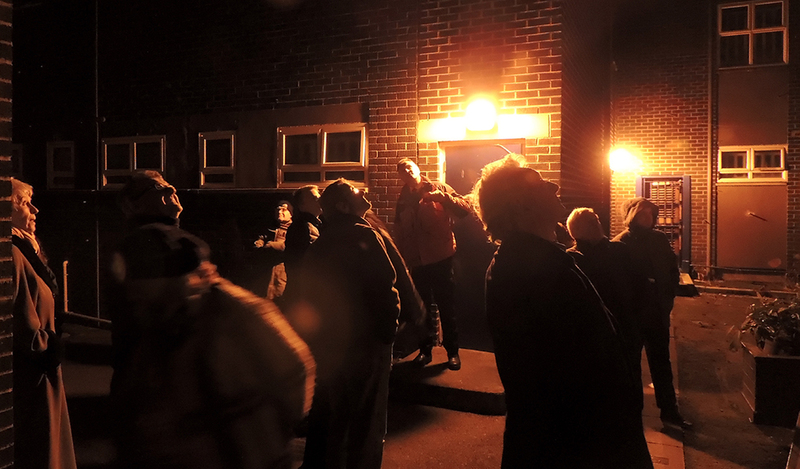 The tour covered the architecture of the prison, and how the same facilitated incarceration and execution of prisoners during its Victorian Years.